Your product will be delivered by post in a disc format. 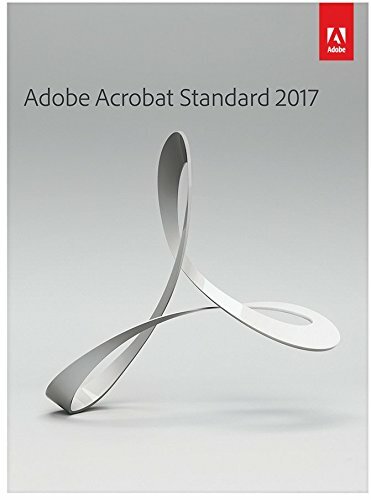 Instructions for installation will be provided with the product. 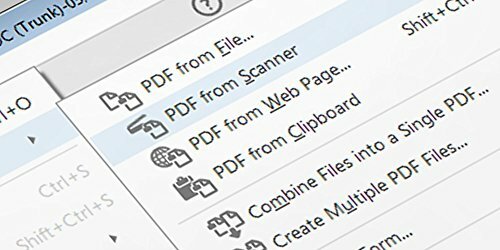 Edit scanned documents-Instantly edit paper scans-as naturally as any other file. 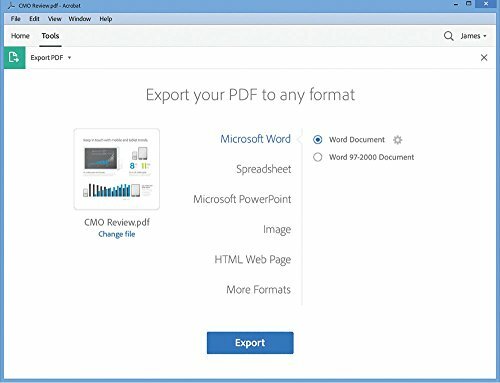 Create protected PDFs-Prevent others from copying or editing sensitive information. 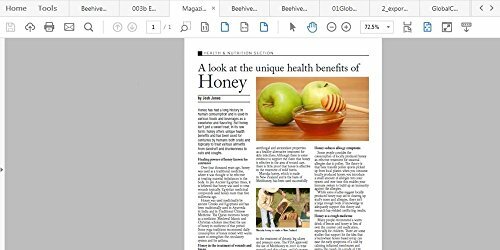 Edit PDF text and images-Fix a typo or swap an image in a PDF- right within Acrobat. 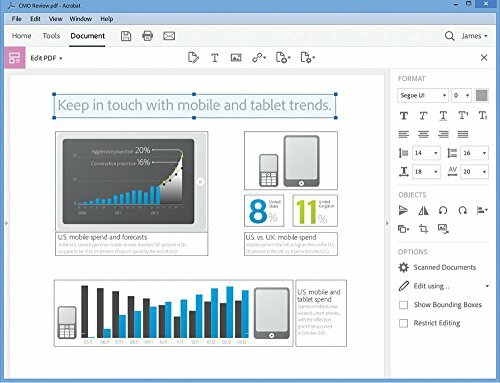 Export PDFs to Office-Convert PDFs to Word, Excel, or PowerPoint formats and keep the formatting. 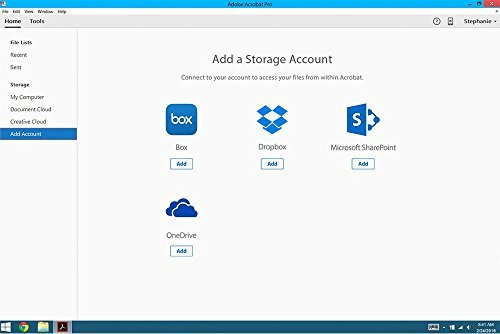 Work with Dropbox, Box, and OneDrive-Access, edit, and store files in your Dropbox, Box, or Microsoft OneDrive account. 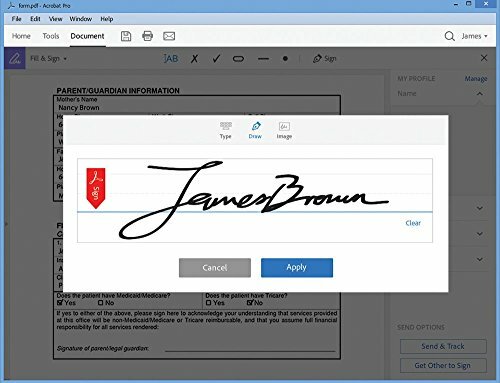 Sign anything-Fill, sign, and send forms fast with smart autofill. Delete sensitive information-Find and get rid of text, images, or even metadata-permanently.